Simon & Schuster Children’s (UK) today announced the acquisition of a four-book series from Philip Ardagh, illustrated by Rob Biddulph. 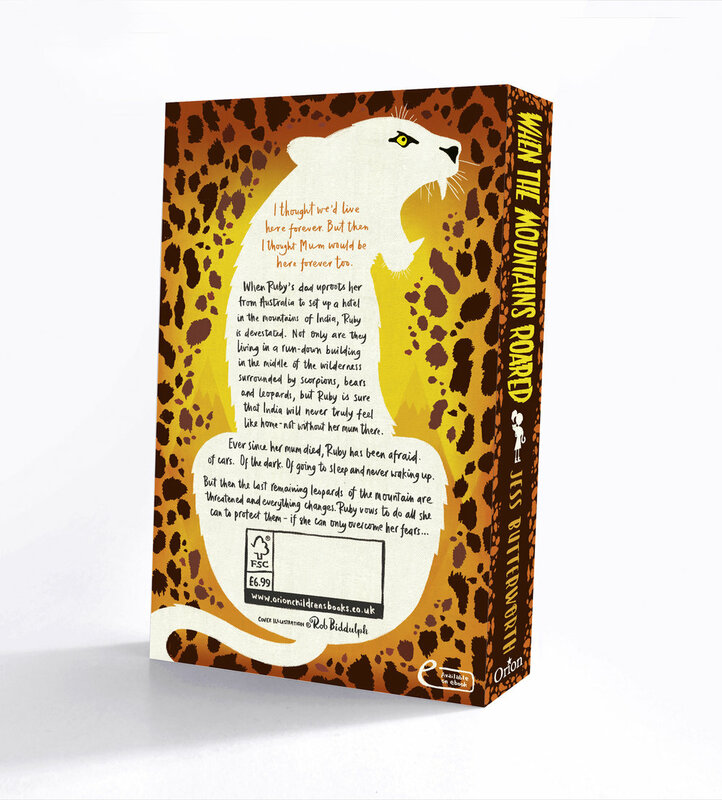 Books One and Two of The Nine Lives of Purry Furry Beancat are due to be published in September 2020 with Book Three to follow in Spring 2021 and Book Four in Autumn 2021. Jane Griffiths acquired World Rights in all four books from the author directly and World Rights in Rob Biddulph’s illustrations were acquired via Jodie Hodges at United Agents. The Nine Lives of Furry Purry Beancat is being described as ‘Mr Ben meets Quantum Leap featuring the most irresistible cat since Bagpuss’. Each book follows one of the nine lives of Furry Purry Beancat; from derring-do as a pirate captain’s cat to playing her part to save the library she calls home to heroic deeds in rough seas as the lighthouse keeper’s cat. Each time Furry Purry Beancat awakes, she finds herself about to embark on an exciting new adventure. Furry Purry Beancat was inspired by Philip’s first cat, Beany, who lived until she was eighteen years old and was often found sitting with Philip in his study as he wrote his many novels. Meet Class 2L. These kids are excited. Today's SHOW AND TELL day, and you're all invited! Come and be schooled in magic and wonder by the award-winning Rob Biddulph, in this brand-new story about how biggest isn't always best! Packed to the brim with his trademark warm humour, life lessons and pitch-perfect rhyme, this is a story to read together, laugh out loud at, and enjoy over and over again. The perfect book for boys and girls, to read out loud or enjoy alone. I hope you enjoy it. It publishes on August 8th 2019. And, as if two books isn’t enough, Jess Butterworth’s Swimming Against the Storm, whose cover I drew, also publishes today. A hat-trick of new books all publishing on the same day. How greedy am I? Wow! So busy! SO FUN! Click here to read more about my hectic World Book Day 2019 as the official illustrator. SPOILER ALERT: I got a Blue Peter badge! I have some exciting news that I am FINALLY allowed to share with you: I am going to be the official World Book Day Illustrator for 2019 and 2020! Pretty cool, huh? For those that don't know, World Book Day is designated by UNESCO as a worldwide celebration of books and reading, and marked in more than 100 countries all over the world. Our main aim is to encourage children to develop a love of reading for pleasure. I am super-proud and super-honoured to be working with the fab UK team for the next two years. You can read little interview with me here. Also, I am thrilled to introduce you to my Bookmark characters that will be popping up all over the place very soon. You may or may not know that for the last five years I have drawn a little picture on a post-it note for my youngest daughter Poppy to look at while she eats her lunch at school. It started because she was nervous about staying at school for lunch, and it's snowballed from there. I have now drawn about a thousand of them! As you can imagine, it's quite hard to think of new things to draw each day, so at Christmas I asked my middle daughter Kitty to come with with her top 120 children's characters of all time. Then I drew one each school day until we got to the summer holidays (we worked out that there were exactly 120 school days between Christmas and the summer). And now, we've finally reached number one! Here's a little film of the entire countdown. Dinosaur Juniors: Happy Hatchday is out now! I'm thrilled to say that the first book in my brand new series is published today! Dinosaur Juniors: Happy Hatchday is available everywhere that good books are sold. Hope you all enjoy it! You can read more about it here and visit the official Dinosaur Juniors website by clicking here. This week is #AntiBullyingWeek and my sausage-dog friends and I are very pleased to be supporting the Anti Bullying Alliance. As it says in my book Odd Dog Out, it's very important to be who *you* are, no matter who tries to say otherwise. 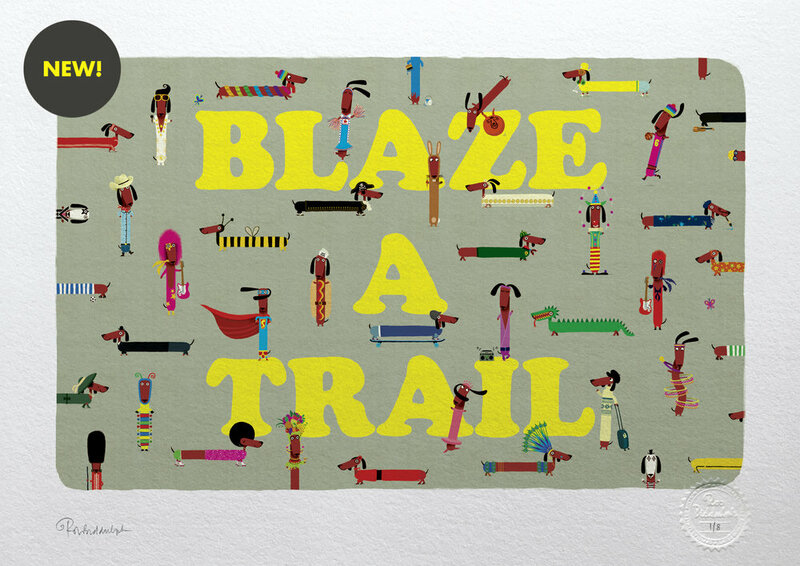 All children should be confident enough to stand tall, be proud and blaze their own trail. I am proud to say that both Sunk! and Kevin have been nominated for the 2018 CILIP Greenaway Medal. Thanks so much to the fab librarians who put them forward. I"m very honoured. 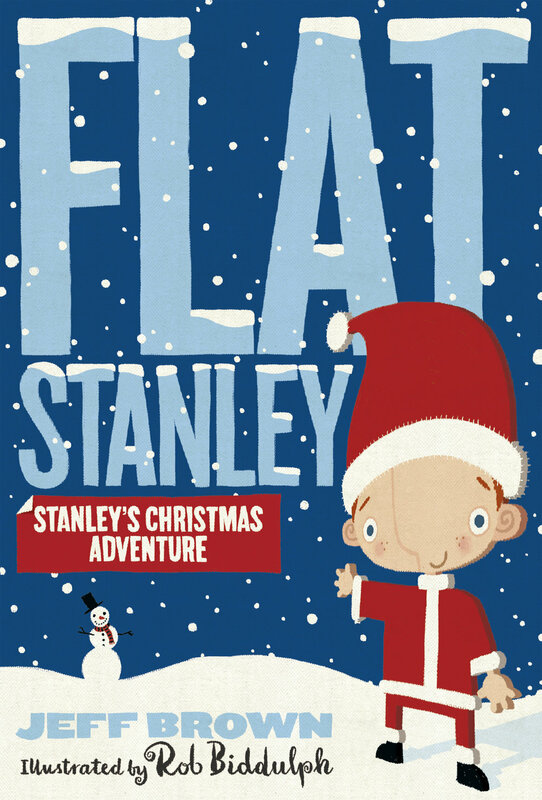 Flat Stanley’s Christmas Adventure is published today! I have been asked lots of times whether I will be making any Odd Dog Out/Kevin prints, so I thought that maybe I should. So I have. They're beautifully produced and there are only eight of each design so they won't be around for long. 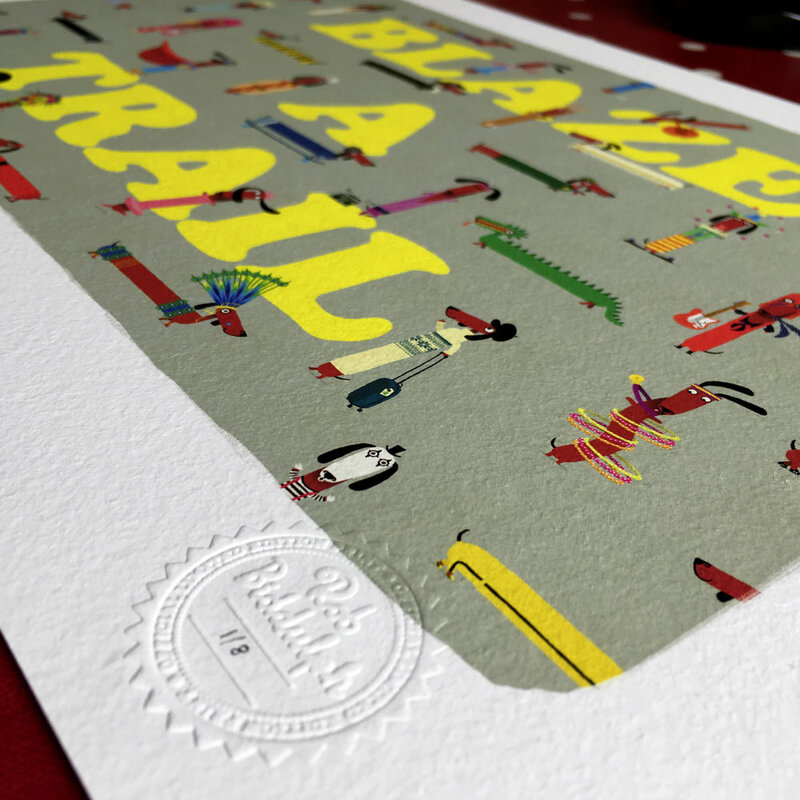 The official bit: "Printed on archival quality 100% cotton Hahnemühle German Etching fine art paper, each artwork is signed, numbered and embossed with an official seal. Every order will be accompanied by a signed letter of authenticity." I will be at the Little Angel Theatre in Islington on Monday 30 October signing books after the 11am show if you'd like to come and say hi. 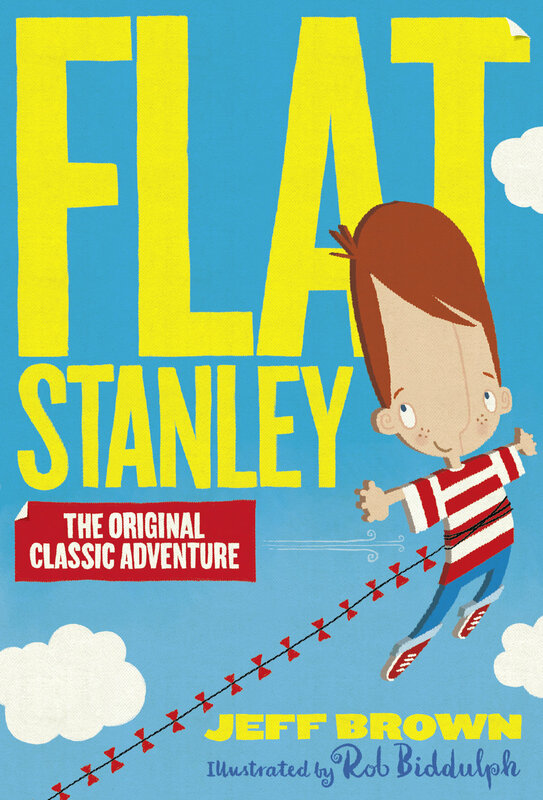 I have reillustrated six of Jeff Brown's classic Flat Stanley books for Egmont. The first three were published in July. Here they are. Click a cover for more info. My fifth author/illustrated picture book with HarperCollins, Kevin, was published on August 10. I wrote this story about nine years ago (based on my daughter Kitty's 'real' imaginary friend) and am very proud of it. I'm so excited that it's finally in the world. The book has had some lovely reviews and there are some other VERY exciting developments that I'll hopefully be able to tell you about soon. Watch this space. In the meantime you can read more about the book here. I was delighted to illustrate the cover for the first book in Barry Hutchison's new series for Nosy Crow, Spectre Collectors. It's a really fun story - my girls loved it - and you can read more about it here. I'm proud to say that Odd Dog Out is in the running for two more awards taking it's total of nominations to nine. 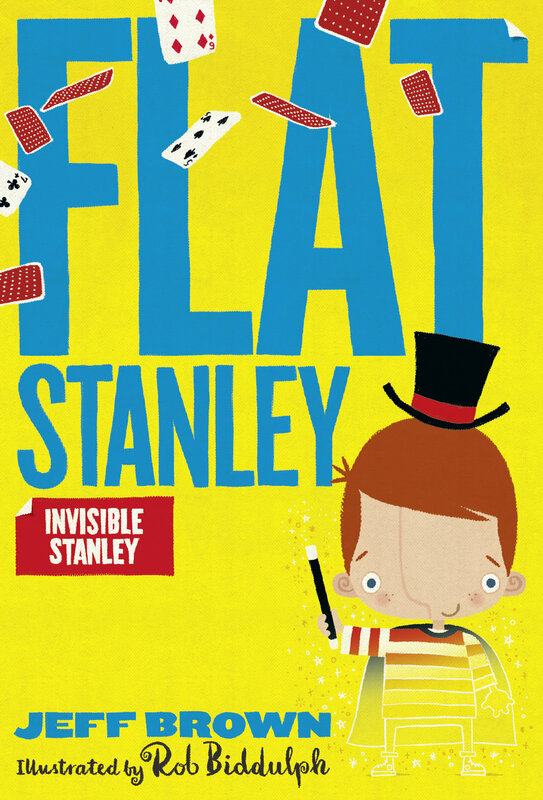 It's been shortlisted for BASH (the Book Awards of St Helens) and longlisted for the UK Literacy Association award. What an honour. Go Odd Dog! Running on the Roof of the World, the debut novel by Jess Butterworth, was published today by Hachette and I was thrilled to be asked to draw the cover. Loved working with Jess, Thy Bui and the team on this book. Well, this has been hard to keep a lid on. ...and then today it went live on the iPlayer. It's available to watch here (UK only) until July 2. It airs on CBeebies on 2 June at 6.50pm. I think Tom (we're mates now so I can call him Tom) does an amazing job. I really hope you enjoy it. Here's a little teaser. Last year I was very proud to be asked by Janod, a French toy maker who have been making wooden toys and games for over 40 years, to illustrate three card games for them. More info here, including details of where you can buy them. I'm thrilled to tell you that Odd Dog Out has received it's fourth and fifth awards nominations. What a lovely surprise! It has also been shortlisted for the #IBW2017 Award. It's my third consecutive shortlisting for this prize (the first for Blown Away, the second for GRRRRR!) and it's a record I'm very proud of. Again, the shortlist is unbelievably strong so I don't hold out much hope for winning. Still, it's such an honour to be in the mix.